I've been on a bit of a hiatus for the last few months, but I am officially making a return back to the blogging world! You can definitely expect new posts and content weekly. Don't forget to follow me on Bloglovin' to keep up with my latest posts. 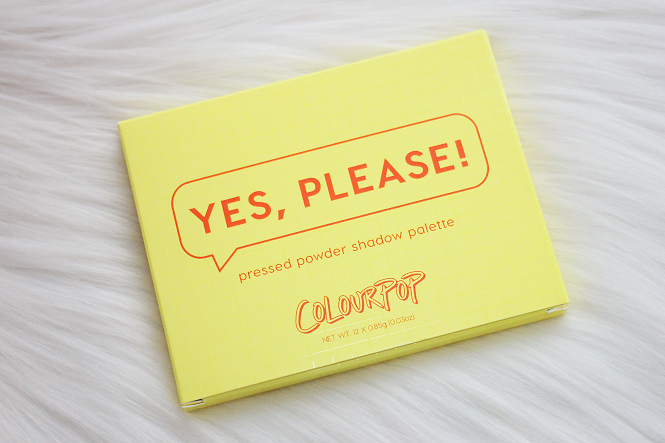 Several weeks ago ColourPop released their first pressed eyeshadow palette: Yes, Please! The shades were right up my alley and the price of the palette was literally a steal. I also noticed several people were saying Yes, Please! 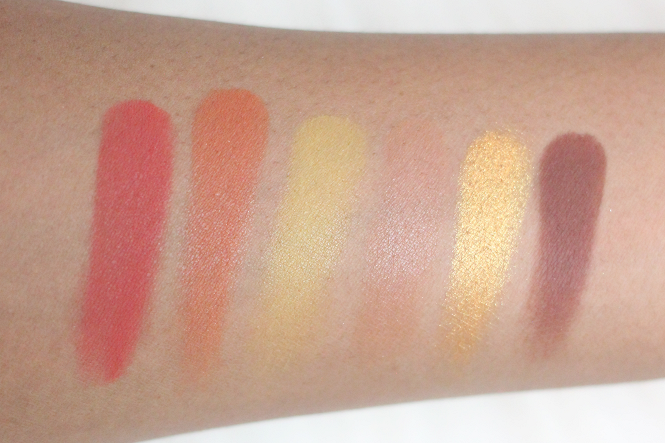 is a "dupe" or cheaper alternative for the Natasha Denona Sunset Palette. I personally much rather pay $16 than $129 for an eyeshadow palette. Description: Our first ever fixed 12 pan palette is all about that golden hour glow - the hottest shades inspired by our fave time of the day. Yes, Please! features 12 matte and metallic eyeshadows shades. 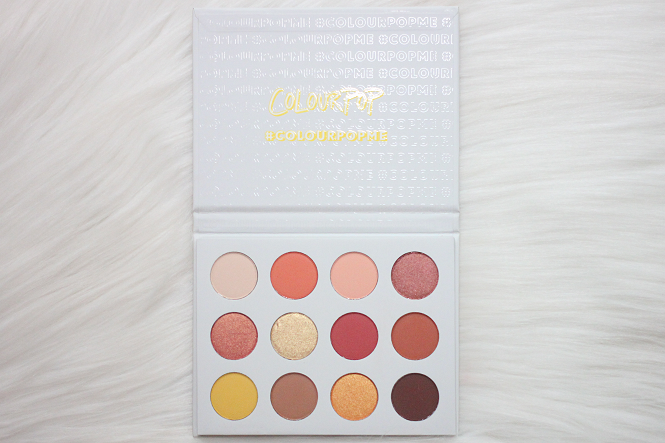 A closer look at the ColourPop Yes, Please! Eyeshadow Palette. 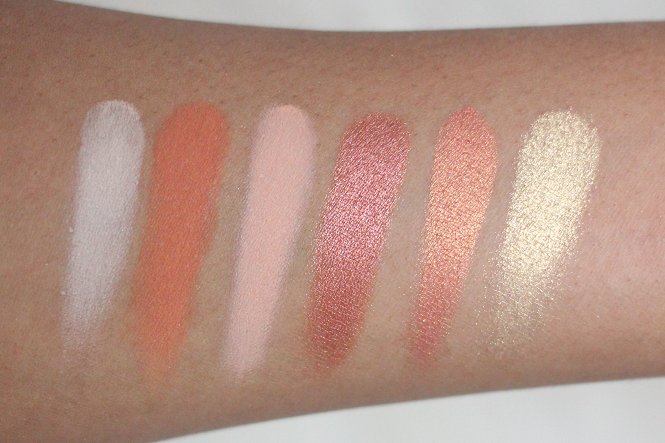 Check out the swatches of the ColourPop Yes, Please! Palette below. As you can see above the Yes, Please! swatches perfectly. The eyeshadows are very pigmented. The metallic eyeshadows are the stars of this palette, especially the duochrome shades. You are able to create natural and bold looks with this warm eyeshadow palette. I can see this being one of my go-to palettes during the Fall season. 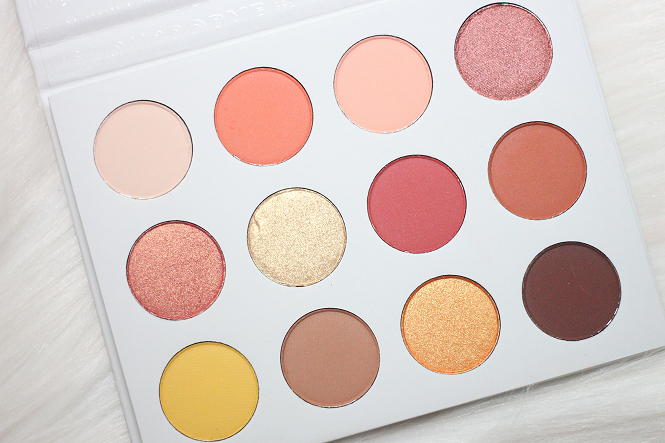 You need this palette if you haven't purchased it yet. You're getting 12 pigmented eyeshadows for only $16! It sells out super fast during the restocks, so make sure you sign up for an email notification. Did you order the Yes, Please! Palette? If so, how are you liking it?